SAFE & RELIABLE - Safety design, smart chip control, automatically prevent when the devices battery is full. Mains USB charger has built-in safety features providing protection against overcharging and overheating over current and over voltage. 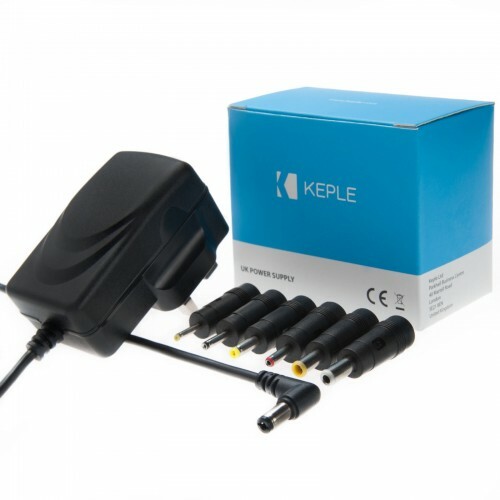 THE ULTIMATE TRAVEL CHARGER - This Keple travel charger is ideal for travel with an integrated 2m micro USB cable. Enjoy truly global travel. 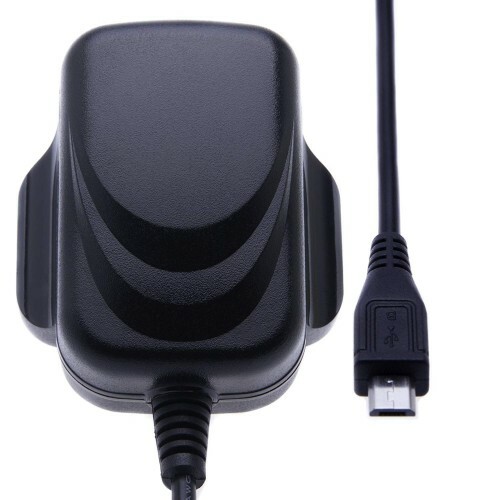 MULTIPURPOSE CHARGING - This mains USB charger can charge all your favourite brand electronics such as electronic accessories, phones, tablets, power banks, E cigarette vaporizer , navigation sat nav, PC etc..
QUALITY PRODUCT - Compact design, solid construction, lightweight with red led indicator. Designed with an integrated micro USB cable for electronic devices, never lose you charging cable again! SPECIFICATIONS - Output: DC 5.0V / Max 1A (1000mA). Cable length 2m. Input AC-110-240V-50/60Hz. Color: Black. Weight 105g.